This review is definitely long overdue. I have used the body scrub and loved it, so there is no reason this would be any different. Japanese winters are so drying to the skin – it’s the polar opposite of summer when the humidity is just insane – and you definitely have to change up your routine. It may be due to getting older, but I never felt such a massive difference when I lived in the UK. At this time of year I really need to make sure I moisturise so my skin doesn’t get flaky and itchy, and being thick and creamy, the Body Shop body butters are ideal for that. Like all of the Body Shop body butters that I have tried, this has made my skin soft and lovely, not to mention smell gorgeous. It’s like spreading an entire chocolate gateau all over yourself. What could be better than that, honestly? Some people might be put off by the scent, but chocoholics like me will love it! If you’ve ever used this product before, I’d love to know your thoughts. I’d also love to know which Body Butters you love best! Have a gorgeous weekend beautiful people! The Cranberry one is gorgeous! Hope you have a lovely Sunday too! Oh yes, I love Body Shop products! My current favourite is Honeymania, though I’m quite partial to Chocomania too! Their new Argan range is lovely, it just doesn’t smell as delicious as most if their products. I have to agree with you about the Argan range not smelling as nice. 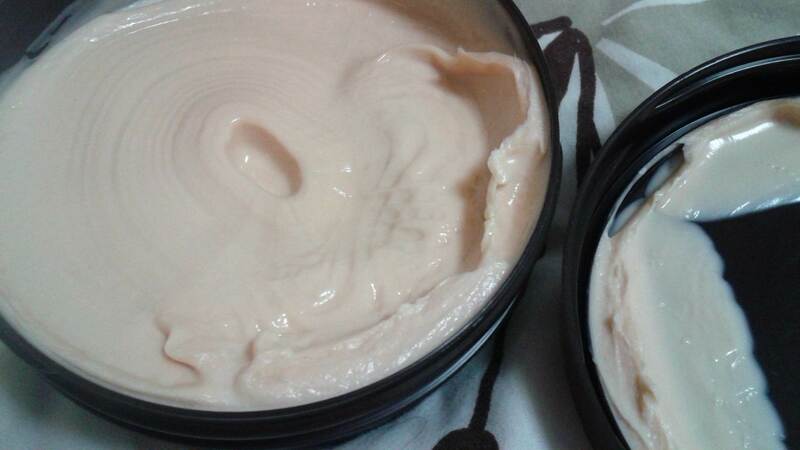 I smelled the Argan body butter yesterday and was like wow I don’t like that. I’ve yet to try anything from the Honeymania range – perhaps the body scrub? Have you tried it? Yes, I actually have everything from that range (blushes). Naturally I think they are all awesome. The body butter is probably my favourite but the scrub is also awesome. I have combination skin and honeymania is awesome for that because it’s nourishing, but doesn’t leave an oily residue. Oh that sounds lovely! I hate oily residue, especially on the palms of my hands. This sounds divine!! I will have to see if it’s available by me b/c I would LOVE to smell like that! They should have it, at least I hope they do! It is a beautiful smell, seriously. 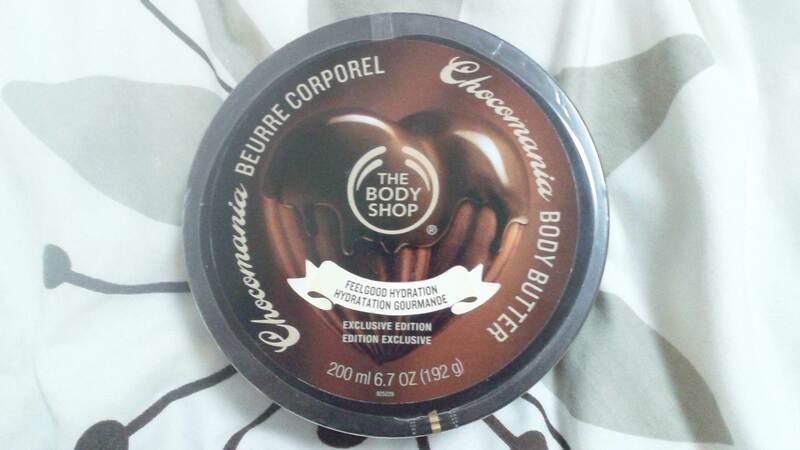 Nothing more decadent than smelling like chocolate gateau ha ha!